Prints of all photographs in my Galleries and in my Flickr photo gallery are available for purchase. 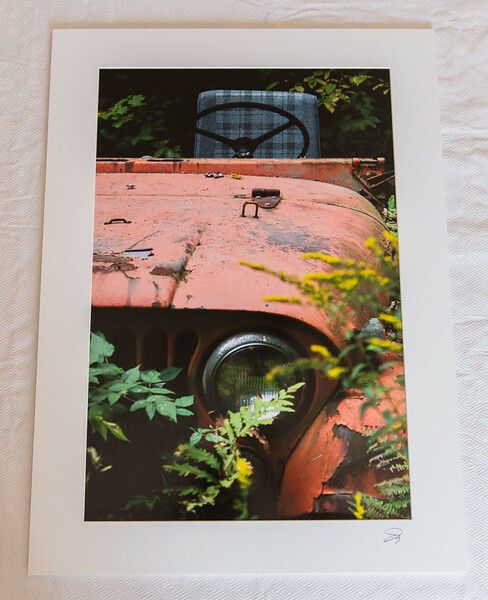 All prints are hand printed by me on semigloss paper using archival papers and inks. 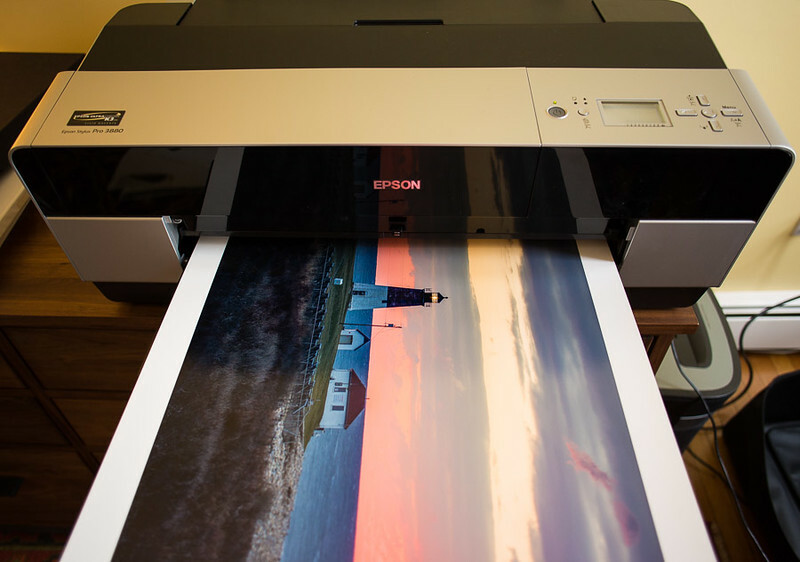 Color prints are rated to last 108 years and black & white prints are rated to last over 200 years. 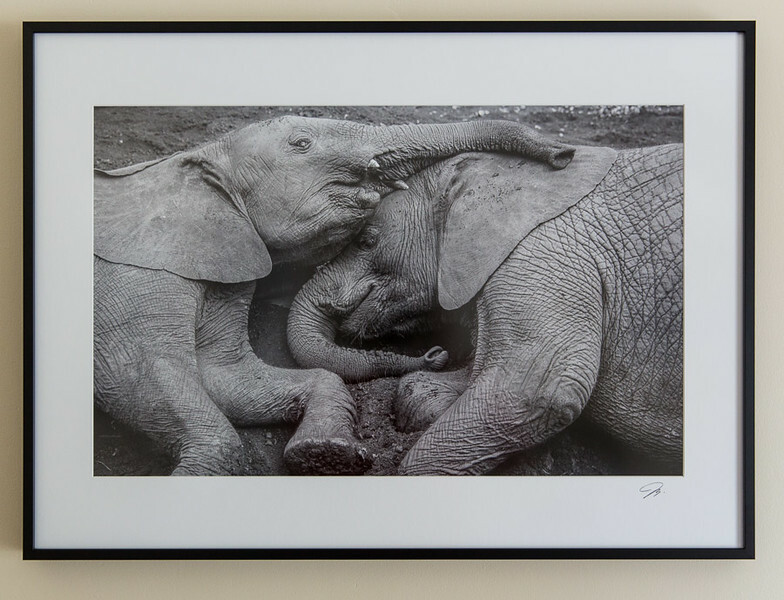 Each image is printed full frame as shown in the web gallery with no cropping. A small amount of white border will be present on each print. 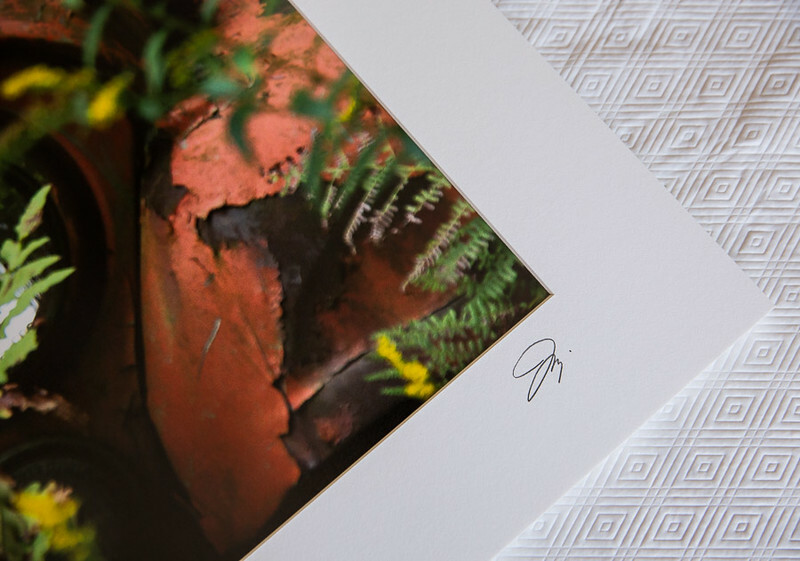 As a result, if you choose to mat your print, each mounted and matted print will have a custom sized window opening. 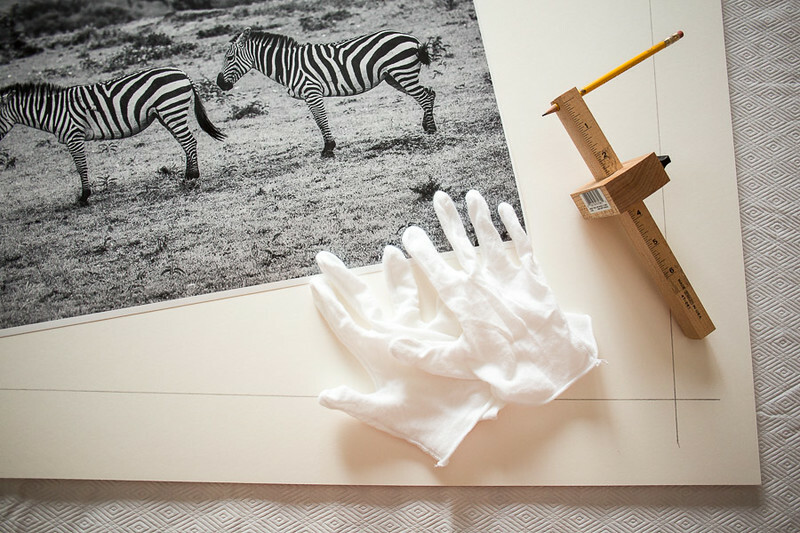 All matting materials are fully archival and will not harm or discolor your print over time. For frames, I use high quality black metal frames with anti-glare plexiglass. 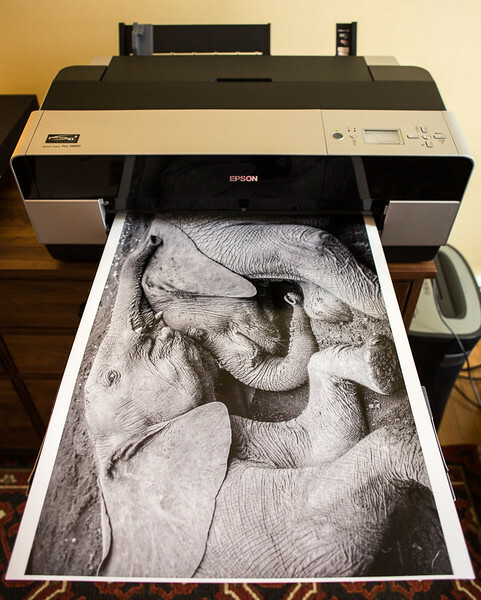 Once you see a print under antiglare plexiglass, you'll never go back to using regular glass again. If you'd like something different or custom, please email me with any requests. Send me an email using the contact form at the top of the page with the photos you'd like to buy. Be sure to include your shipping address and any special requests. Once details are finalized, I will send you a final invoice to pay. The buyer pays the actual shipping costs for the items purchased. I stand by all my work. All prints come with a 100% satisfaction guarantee. If you have any problems or concerns, please let me know. A print framed to 22"x30" with antiglare plexiglass. 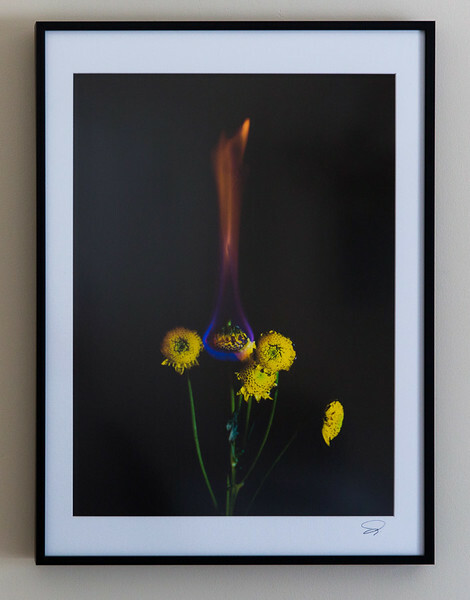 A custom mounted and matted print. A mounted and matted print ready for framing. 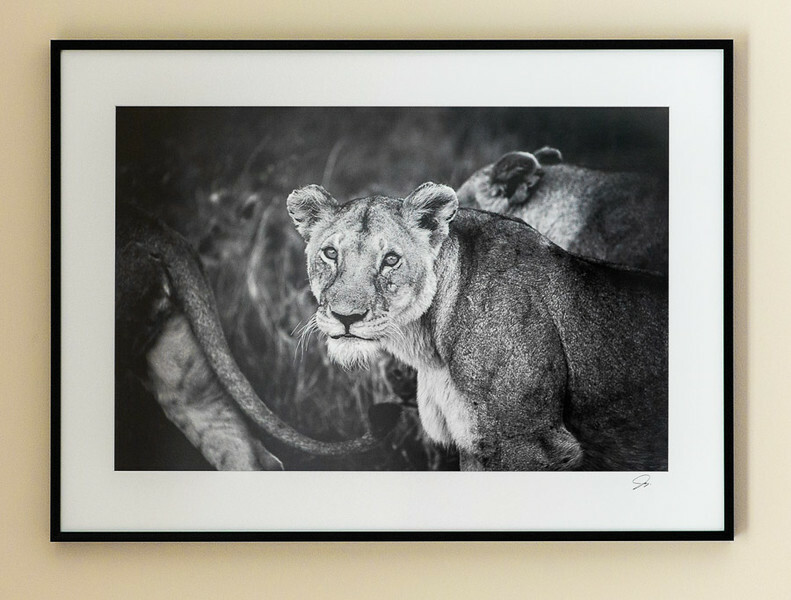 A print framed to 19"x26" with antiglare plexiglass.